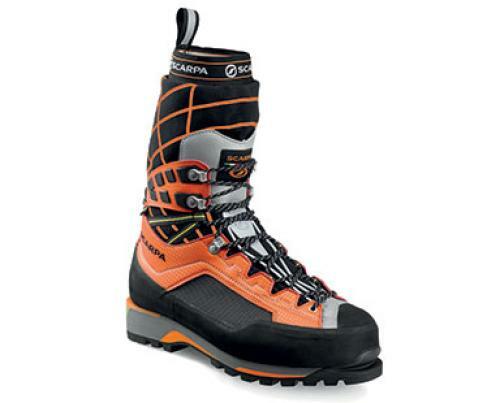 The Scarpa Rebel Ultra GTX is the latest and most advanced ice and alpine boot. It’s also the lightest. Rock and Ice’s field test results. 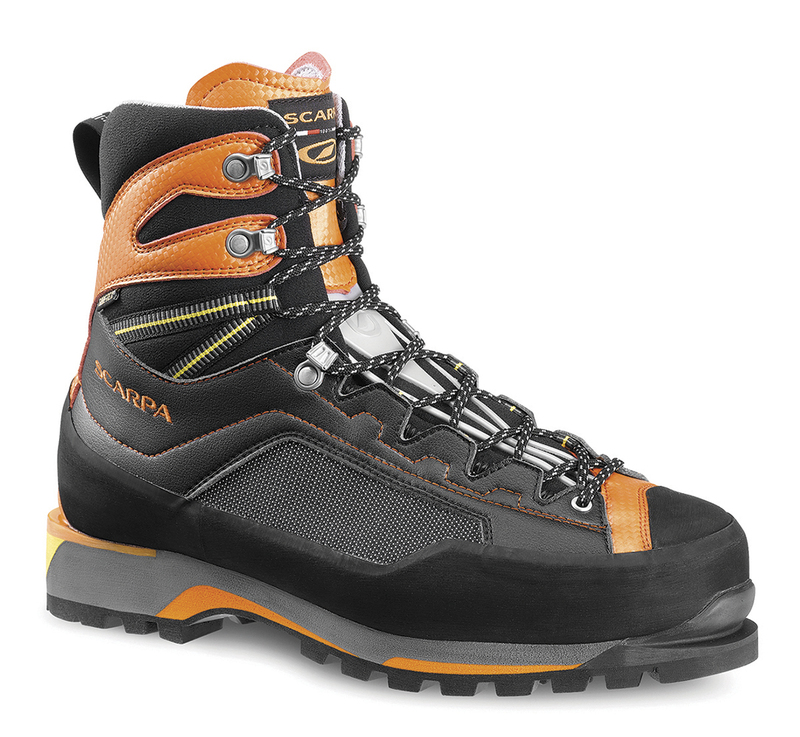 MSRP: $475 BEST FOR: Ice climbing The Trango Tower Extreme GTX is the latest offering in La Sportiva’s popular Trango line of alpine boots. 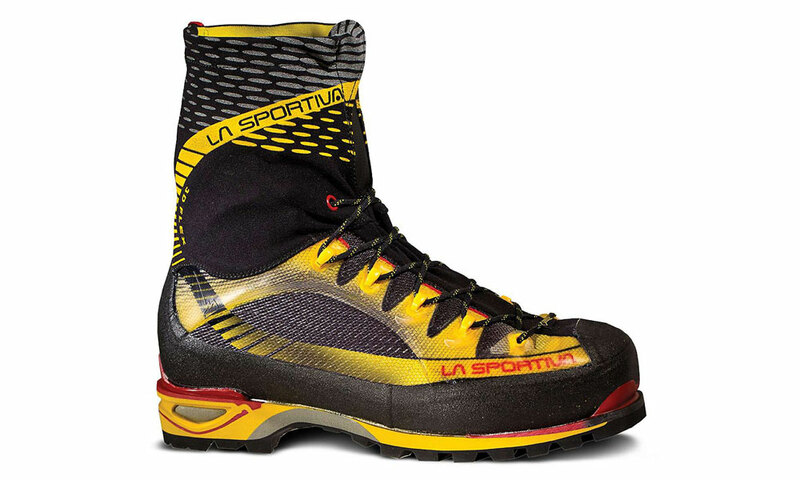 With a bit more insulation than the Trango Ice Cube … Continue reading "La Sportiva Trango Tower Extreme GTX"
MSRP: $550 BEST FOR: Mixed climbing, light and fast alpinism The La Sportiva Trango Ice Cube GTX is a lightweight alpine boot, perfect for mixed climbing, light and fast missions and Alps-genre mountaineering adventures. 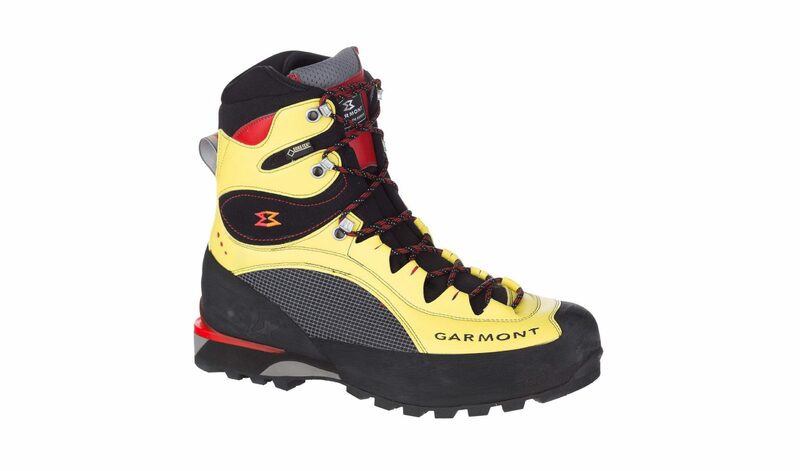 … Continue reading "La Sportiva Trango Ice Cube GTX"
MSRP: $419.95 BEST FOR: Mountaineering A first look at any new pair of mountain boots always consists of the following question: “Are these boots made for walking or climbing?” The hypothesis is that mountain … Continue reading "Garmont Tower Extreme LX GTX Mountaineering Boots"
Once upon a time, women’s ice-climbing and mountaineering boots were a misnomer— women’s boots didn’t exist, and when they finally came on the market they were often just smaller versions of men’s boots. 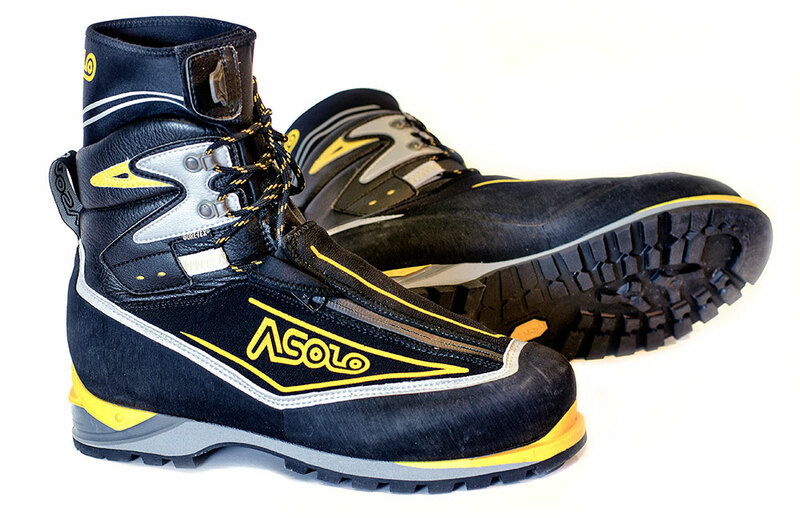 Enter the women’s … Continue reading "Asolo 6B+ GV Women’s"
About 15 years ago I chatted with Arc’teryx co-founder Jeremy Guard. 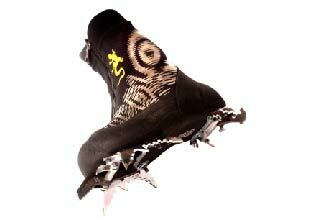 He was hyper excited, trembling even, about a possible foray into footwear. 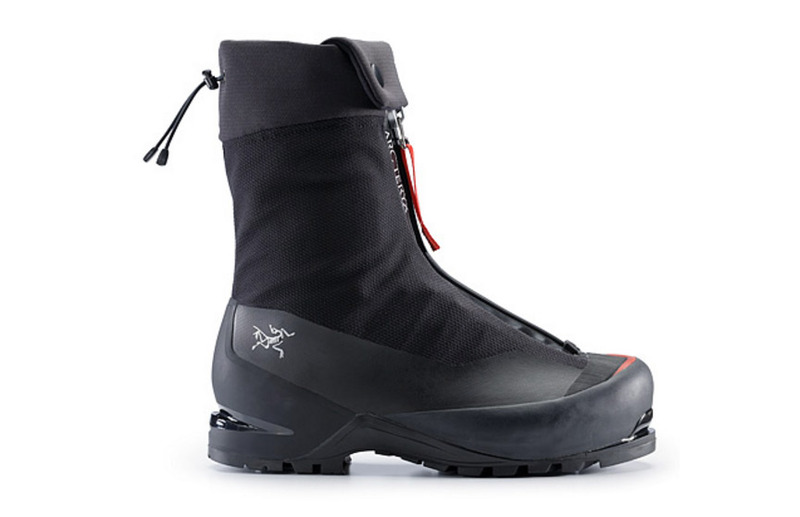 Some time later the company had the first proto, a sock dipped in … Continue reading "Arc’teryx Acrux AR GTX Review"
Scarpa Rebel Pro GX | $499 scarpa.com ★★★★ Only two months ago I reviewed the Scarpa Rebel Ultra GTX, a crazy good ice and mixed boot designed with a dose of input from Ueli … Continue reading "Scarpa Rebel Pro GTX Boot Review"
Scarpa Rebel Ultra GTX | $539 | Five Stars | www.scarpa.com Sizes 37 to 47 in half sizes, plus size 48 The Rebel Ultra GTX is the lightest insulated technical climbing boots ever made. 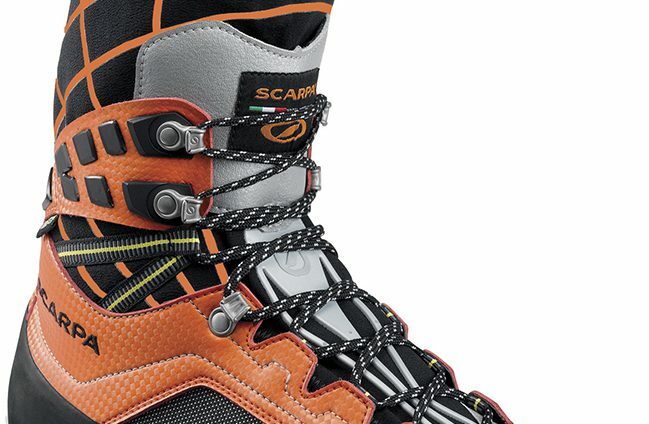 The next lightest … Continue reading "Scarpa Rebel Ultra GTX Mountain Boot Review"
Asolo Comp XT | $670 | asolo.com | ★★★★ The Asolo Comp XT is a mixed/ice fruitboot that has the most rock-shoe-like performance of all fruitboots. 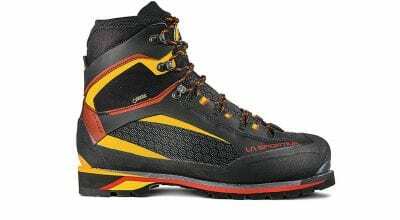 The soft upper (lightly insulated) wraps snugly around your foot … Continue reading "Asolo Comp XT Fruitboot Review"
Lowa Ice Comp GXT | $675 | lowaboots.com ★★★★ When fruitboots first came out I figured that there would be a mad rush to the check-out counter. 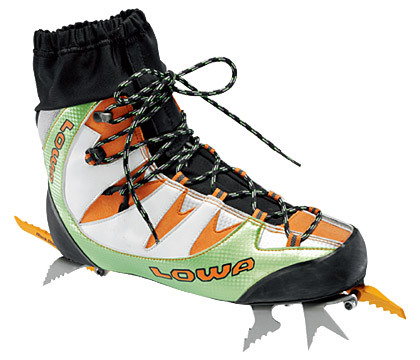 What ice or mixed climber wouldn’t want … Continue reading "Lowa Ice Comp IP GTX"
Asolo Eiger | $500 asolo-usa.com ★★★★ It’s not easy to be an alpine boot. 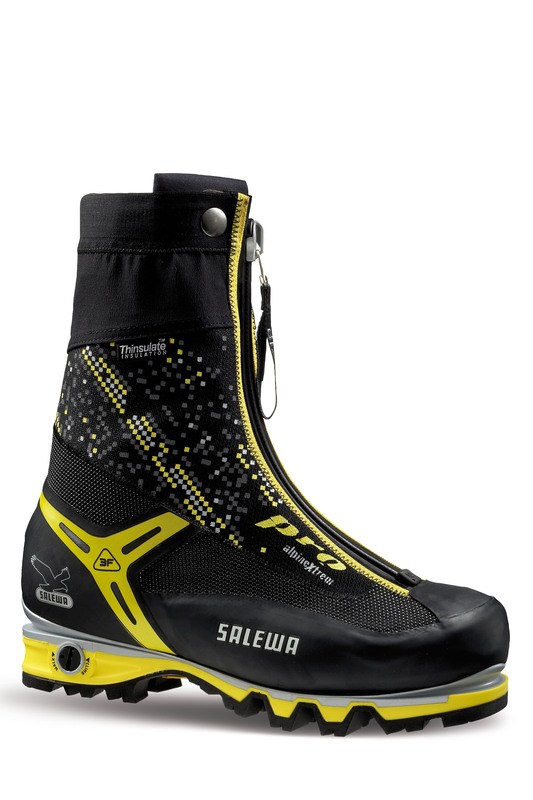 You have to be supple on long marches, board stiff for ice climbing, precise on rock, insulated for warmth, feather … Continue reading "Asolo Eiger GV"
Salewa Pro Gaiter | $599 | salewa.us.com ★★★★ We’ve all attended the alpine Blister Ball. 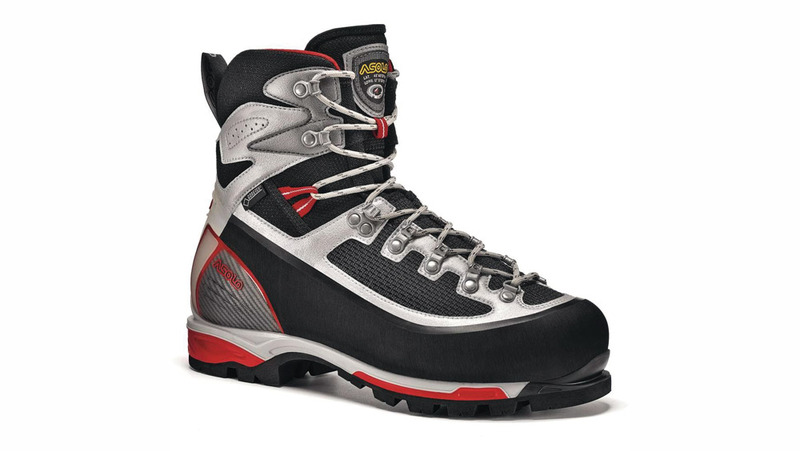 Your ticket to the gala is a boot that is comfortable to hike in but too flexible to climb … Continue reading "Salewa Pro Gaiter Review"
AKU SL PRO GTX www.aku.it | $400 | 5 Stars The three most important attributes for mountaineering boots are fit, warmth and performance. 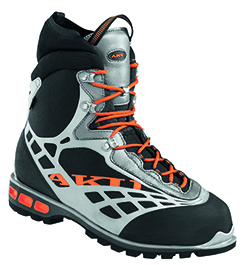 These Aku Sl Pro GTX were comfortable right out of the … Continue reading "AKU SL PRO GTX Review"